Charleston is a city with many cultural and artistic events to choose from and an important national destination when it comes to tourism. 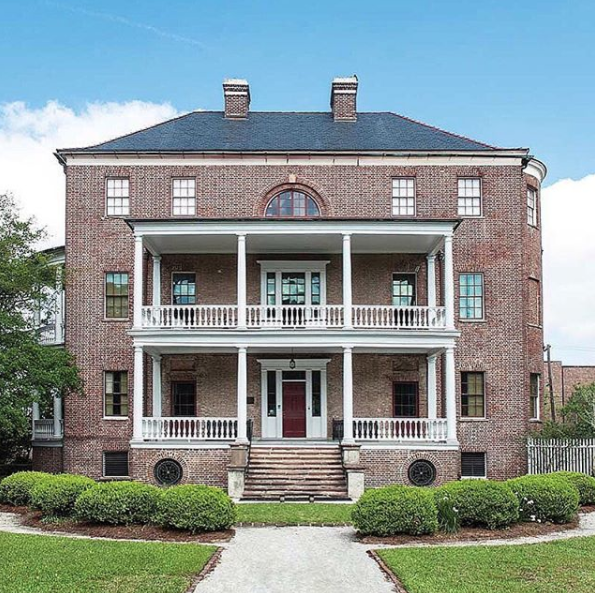 Charleston's careful preservation of its historic icons and restrictions on new development in the Downtown area has made Charleston the jewel in the crown of historic U.S. cities. Charleston (originally named Charles Town after King Charles II of England) was founded in 1670, and adopted its current name in 1783. Known as the Holy City for the prominence of its church steeples among the low-rise Downtown skyline, Charleston was built on the coast where the Wando, the Ashley and the Cooper rivers feed into the Atlantic Ocean. The city has been well documented as tolerant with all religions, in fact it was one of the few original cities to allow the presence of the French Huguenot Church. Charleston was one of the first colonial cities to allow the Jewish to practice their faith without limitations, and it is still home to the fourth oldest Jewish community in the U.S.
During the American Revolution and the Civil War, Charleston played a major role in the South. Many of its streets, parks and important places are still named after personalities from those times. 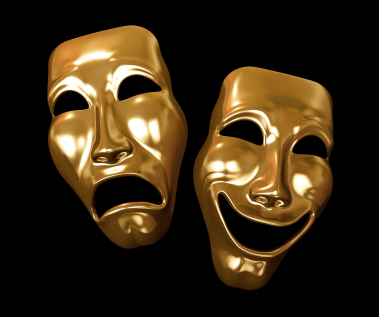 By the mid-18th century, Charleston had become a major trading port, a tradition that still survives. The Port of Charleston, is one of the busiest container ports on the Eastern U.S.
Charleston has been recognized as one of America's "best-mannered" cities in the U.S, and many times mentioned as one of the best places to live in. Today, Charleston is a major tourist destination with abundant and diverse accommodations, restaurants, art galleries and shopping venues. The city is well-known for its oak-lined streets, its Palmetto trees, and its colonial architecture and narrow, cobblestone streets where horse-drawn carriages still take tourists around Downtown areas such as The Battery and Rainbow Row, where many grandiose and historic homes, churches, plazas and buildings are located. Charleston has been metioned by American Style Magazine as one of the top 25 art destinations in the country. The city offers an abundance of artistic, musical and cultural events, the most famous of which are the Spoleto and Piccolo Spoleto festivals (both take place simultaneously in late May and early June). 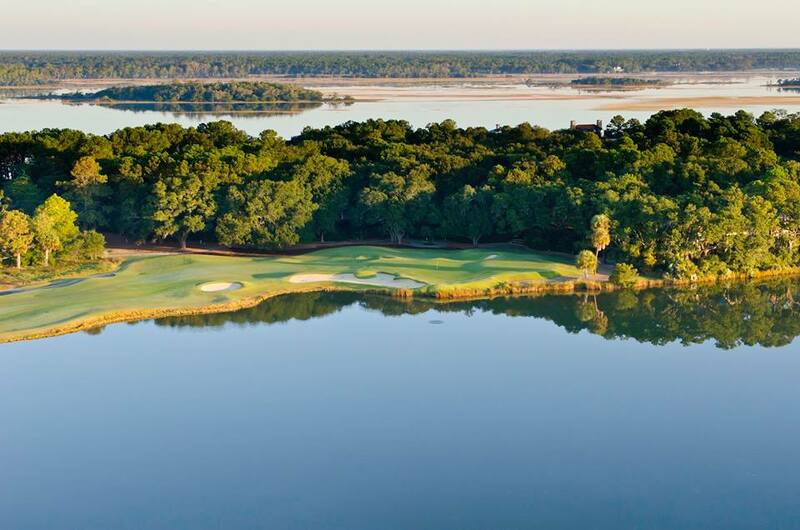 Charleston boasts many historic buildings, art and historical museums, and other attractions. The Charleston Museum was the first museum built in America, founded in 1773. The Market Hall and Sheds, also known simply as the Market, stretch several blocks behind 188 Meeting St. Market Hall was built in the 1830s and houses the Museum of the Confederacy. The Sheds house some permanent stores but are mainly occupied by open-air vendors. Angel Oak/Scarlet's Tree Reportedly the oldest thing -- living or man-made -- east of the Rockies, Angel Oak is a live oak tree aged approximately 1,500 years. Some locals simply call it The Tree. It stands in a wooded area along Bohicket Road of John's Island outside Charleston, South Carolina. Angel Oak is a live oak. It is native to the low country and is not very tall but has a wide spread canopy. The Citadel Museum The Citadel was established in 1842 and is one of the last two military state colleges in the nation. The Citadel Museum offers a history of the military college of South Carolina and Corps of Cadets from 1842 to the present. The Hunley was the first submersible submarine. It was used by the Confederacy during the Civil War. It is now available for tours in North Charleston. Morris Island Lighthouse By 1673, the Charles Towne colony had authorized a light to be burned every night on a small sandy island, later named Morris Island, six miles southeast of Oyster Pointe at the mouth of the harbor. Patriots Point Naval Museum The centerpiece of Patriots Point is the world famous aircraft carrier USS YORKTOWN, a heavily decorated warship that was at the "tip of the spear" in America's victory in the Pacific during World War II. South Carolina AquariumThe South Carolina Aquarium was designed to help educators teach students about the aquatic habitats of South Carolina. The Powder Magazine - Just a few blocks from the market area sits the oldest public building in the Carolinas. The Powder Magazine was opened to the public in the summer of 1997. A new interactive exhibit interprets Charleston's first 50 years - a time when it was still a relatively crude Colonial outpost of the British Empire. 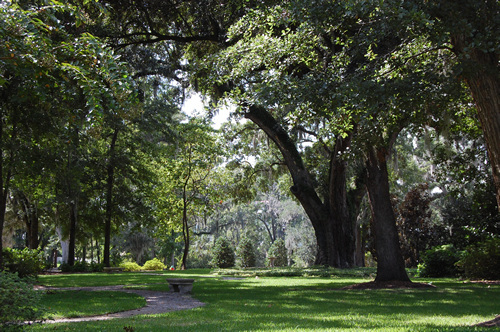 There are many local county parks in Charleston that the population can enjoy. Some are located near beaches while others are located inland. Some of these parks include James Island County Park, Wannamaker County Park, Mt. Pleasant Pier, and Palmetto Islands County Park. Some parks with beaches are Folly Beach County Park, Isle of Palms County Park, and Kiawah Beachwalker County Park. There are also a few water parks in the Charleston area at Splash Island, Splash Zone, and Whirlin' Waters. All of these parks and areas of recreation can be found at the Charleston County Parks and Recreation website. Charleston is well known for its beautiful beaches. The most popular beaches in Charleston can be found at Isle of Palms, Folly Beach, Sullivan's Island, Kiawah, and Edisto. Francis Marion and Sumter National Forests: Officially designated in 1936, these national forests encompass more than 629,000 acres of South Carolina. The forests provide the American people with many outdoor recreational opportunities while at the same time allowing them to enjoy nature. One may enjoy hiking or riding trails, paddling, fishing, hunting, camping, bird watching, or simply relaxing at one of the picnic areas. February: Charleston also hosts the SEWE (Southeastern Wildlife Expo), the largest wildlife art and nature event in the nation. 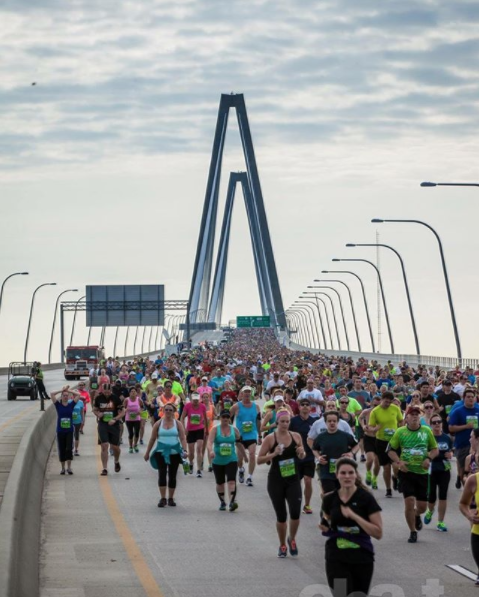 Early April: The Cooper River Bridge Run is a large, well-organized 10K run that attracts international and national talent. Approximately 50,000 participate in this sporting event that promotes healthy lifestyle. Late May: The Tall Ships visit Charleston where you can board a Tall Ship for the Tall Ship Board of Sail or watch from various locations around the Charleston area.